The Bermuda Chamber of Commerce is pleased to confirm the appointment of Kendaree Burgess to the position of Executive Director effective 1 May 2014. Kendaree has served as the Chambers Interim Executive Director since February. 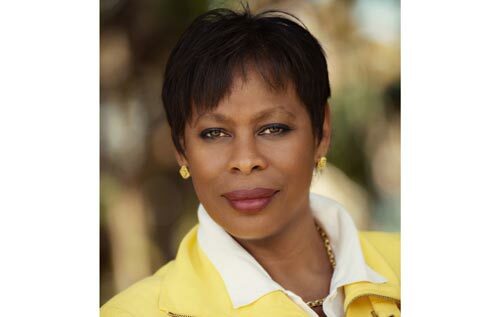 Kendaree holds an MBA from Webster University, is a founding member of The Centre For Leadership, is on the Development Committee of the Bermuda National Trust, the Marketing Committee of the Bermuda Sloop Foundation and has served in an advisory capacity to many of Bermuda’s leading businesses.